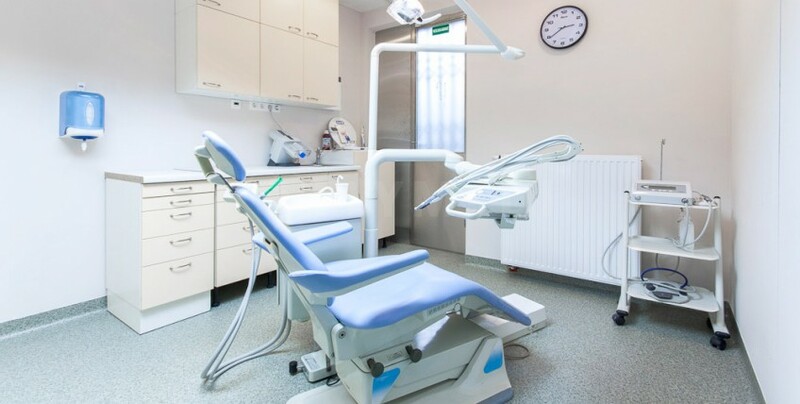 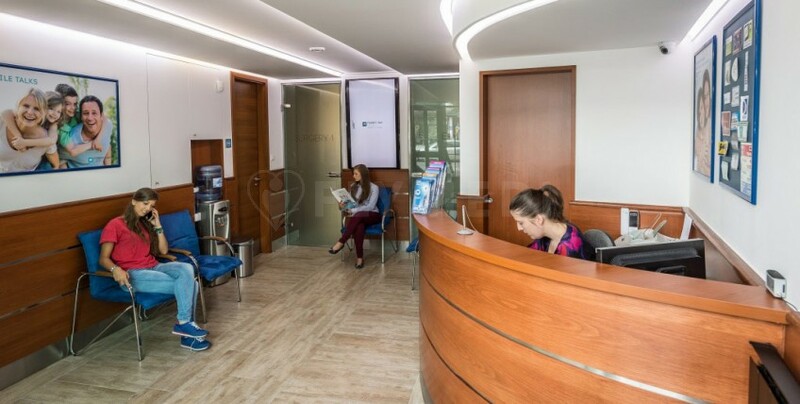 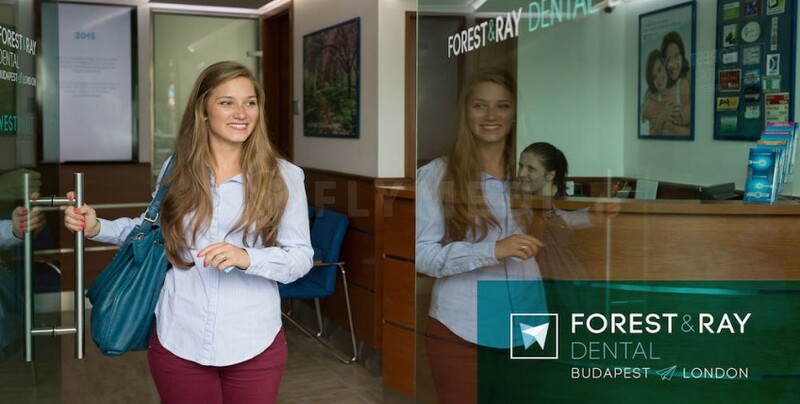 The Forest & Ray Budapest dental clinic is specialized in dental implants, root canal treatment, dental crown, sinus lift procedures, teeth whitening treatments and dental bridges. 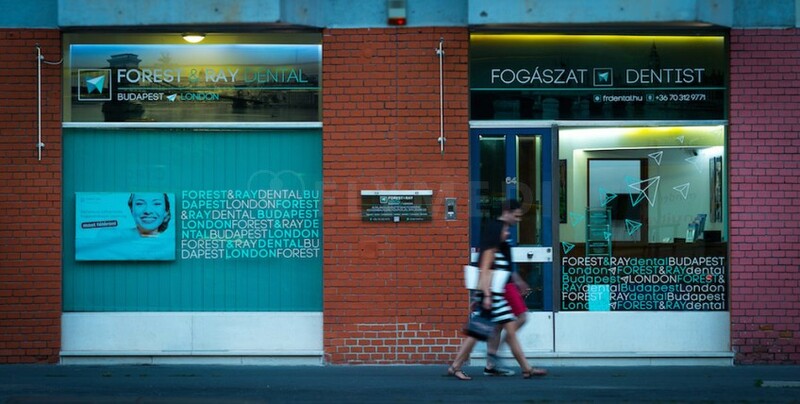 Since Forest & Ray Budapest also has a partner-clinic in London, follow-up treatments and checkups are especially accessible for British patients. 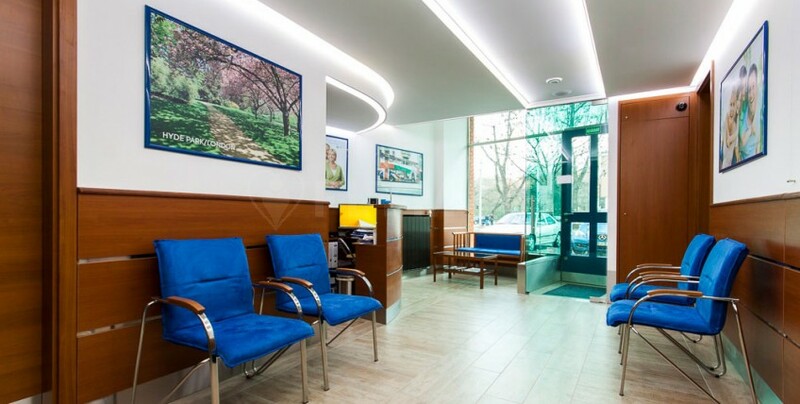 Patients can benefit from assistance with hotel bookings and pickup from airport services.